The obesity epidemic is a real concern for communities and our government, and rightly so. Outdoor gym equipment has fast become a popular part of the solution. It’s easy to use and accessible for most people in the community. While being active is just one part of the solution, it’s a great step in the right direction and an effective way to improve fitness and control weight. Many councils have worked with us to choose and install outdoor gym equipment in over 20 communities across the country. You can choose from Aussie Outdoor Design’s full range of the latest high performance outdoor gym equipment. Manufactured to the strictest quality standards, our TGO range provides an active outdoor community gym that meets the needs of a wide range of ages and abilities. Evidence shows the key to getting people more active and creating a healthy community is to make the options as easy and as accessible as possible. • Outdoor gym equipment is easy to use. It’s suitable for people of all fitness levels. It can be suitable for people of all abilities. Outdoor gyms are free and open all hours. 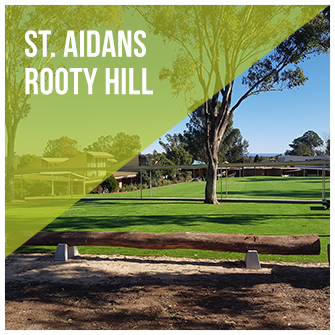 Walking paths dotted with fitness equipment invite people to pause and have a go. 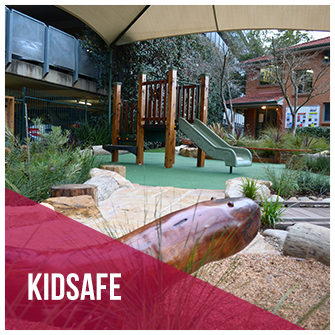 Playgrounds that include fitness equipment help busy mum’s keep fit. Fully-integrated recreation facilities are greatly enhanced by fitness elements. One in five Australians has a disability, and this is reflected in our popular inclusive range of gym equipment. Specific units can also benefit older residents. They help improve range of motion, increase strength and support health and wellbeing. Many people are intimidated by gyms – the muscle bound bodies in the weights room and all that clinging lycra. 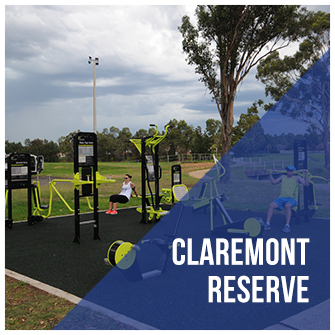 But with our custom-designed outdoor gyms, Councils can be confident that their community will embrace the equipment. There’s nothing intimidating about outdoor gym equipment. It’s easy to use, there are no mirrors and no audience. What’s more, exercising outdoors in the fresh air isn’t only great for your physical health, but it can have very real benefits for your community’s mental health, too. 62.8% of Australians aged over 18 are overweight or obese. More alarmingly, 25% of children are also classed as obese. Communities are loving the ‘Be your own bootcamp’ concept! Families and friends are meeting up at their council’s outdoor gym equipment, combining a workout with a catch-up while the kids play.